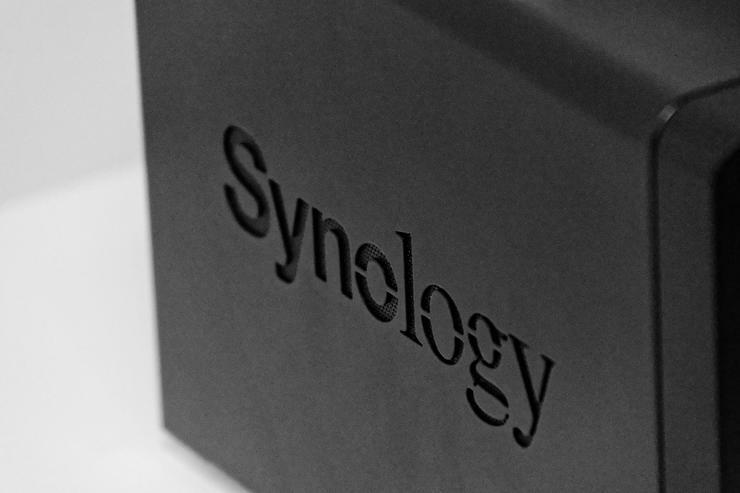 The company's first mesh router wasn't the only bit of hardware Synology brought to this year's Computex. 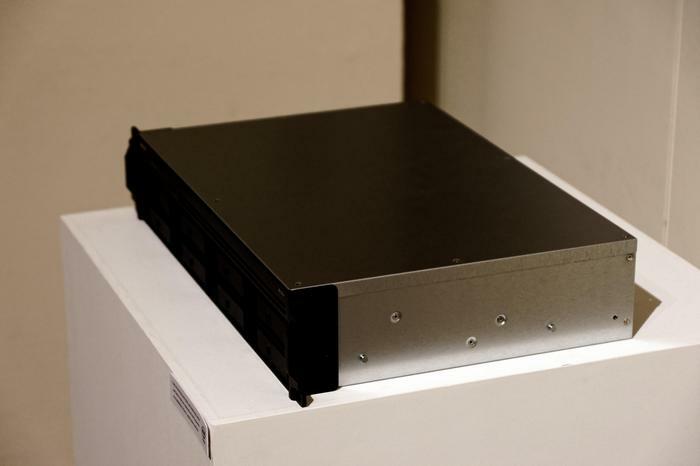 The company also showed off a trio of new DiskStation products and a pair of new additions to their RackStation lineup. DiskStation DS619Slim is a 6-bay NAS system that features dual 1Gbe ports, 2GB f DDR3L RAM (expandable to 8GB) and boasts a hot-swappable 2.5-inch drive design. Then, The DiskStation DS1019+ is a 10-bay NAS system that runs on an Intel Celeron J3455 Quad-core CPU (1.5Ghz) and 4GB of RAM (expandable up to 8GB). It's got onboard M.2 NVMe SSD slots and dual 1GBe ports. Next up, the DiskStation DS2419+ is a 24-bay NAS system that runs on an Intel Atom C358 quad-core CPU and features 4GB of DDR4 RAM (expandable up to 32GB). Out of the box, it's got four 1GbE ports and, if you use it with the optional 10GbE add-on card, M.2 NVMe/SATA SSD cache support as well. On the RackStation side of things, the RS129+ is 12-drive rackmount NAS with an Intel Atom C2538 quad-core CPU (clocked at 2.4Ghz), 2GB of DDR3 RAM (expandable to 16GB) and four 1GbE Rj-45 ports. 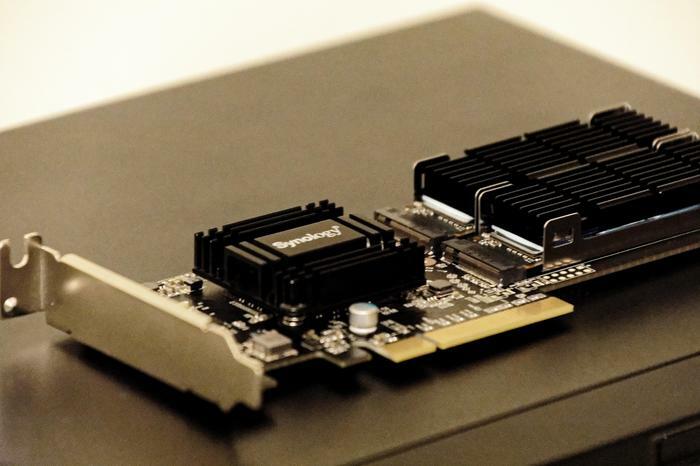 Like the DS2419+, there's an optional 10GbE add-on card that adds M.2 SATA SSD support. Last but not least, the RackStation RS1619+ is a 16-bay NAS solution that runs on an Intel Xeon D-1527 quad-core processor (clocked at 2.2GHz), 8GB of DDR4 RAM (expandable up to 64GB. 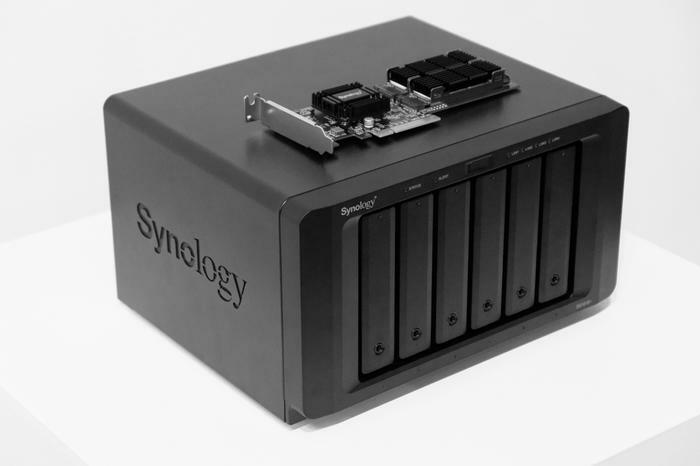 It features onboard M.2 SSD slots and four 1GbE RJ-45 ports. As usual, there's also an optional 10GbE add-on card available too. No word yet on local pricing and availability for all of the above. Stay tuned.